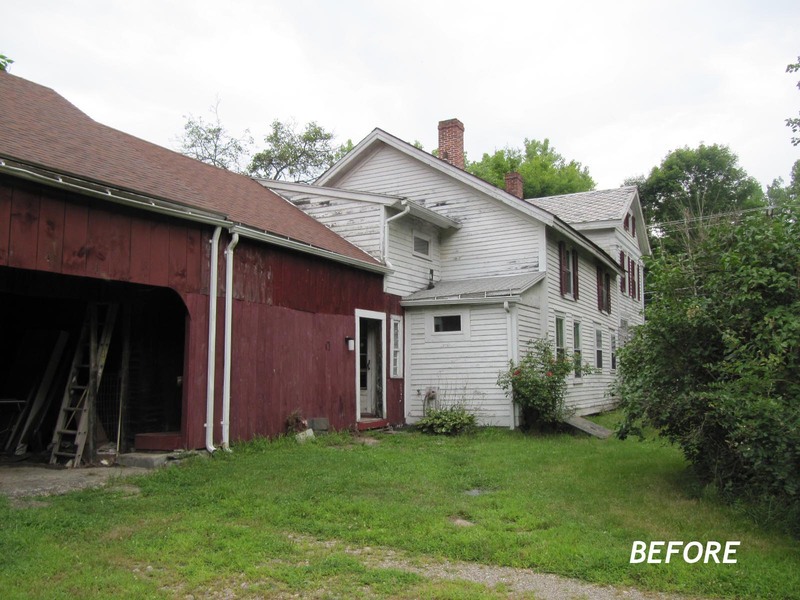 FACD was contracted to help with this gut renovation of a severely code deficient Amherst 3-family home. 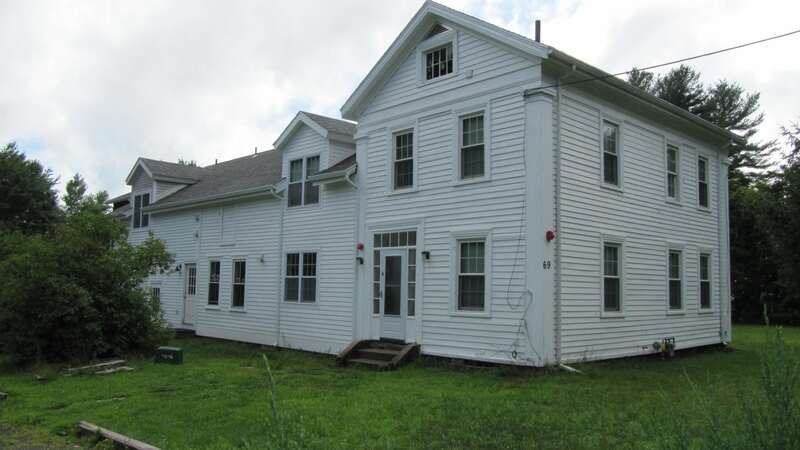 Following a common New England vernacular style, the house had a “big house, little house, barn” organization with two full stories at the front of the lot, a cape style 1 1/2 stories in the middle section, and a dilapidated barn at the back of the house. 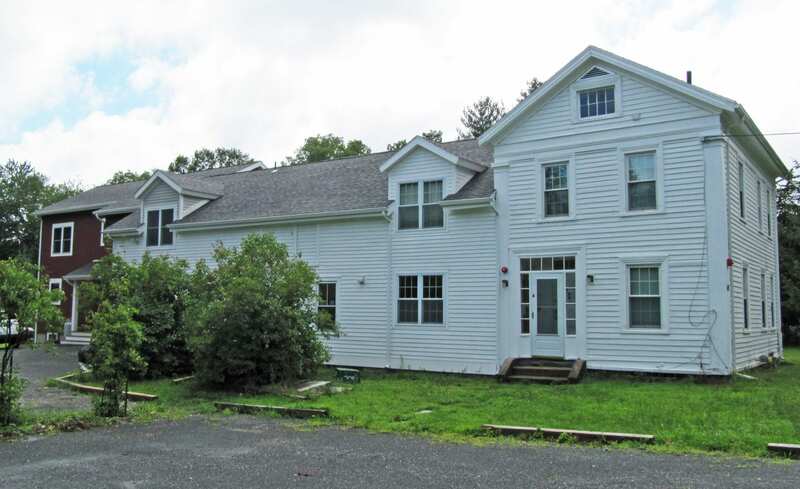 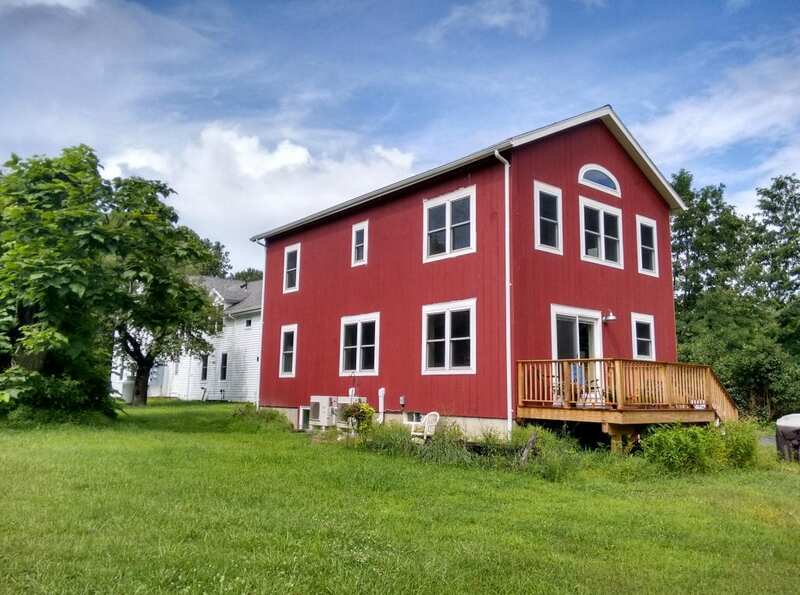 The barn was torn down and replaced with a new two-story addition for owner occupancy, while the main house was renovated for two rental units.